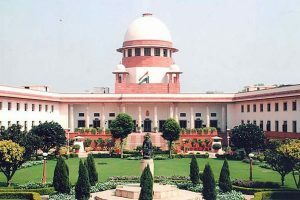 The probe agency also wants the top court to withdraw its February 5 order granting protection to Rajeev Kumar from arrest. 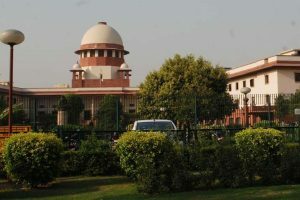 The Supreme Court on Tuesday directed Rajeev Kumar to cooperate with the CBI in its probe into the Saradha chit fund scam even as the court ordered that Kumar must not be arrested by the agency. 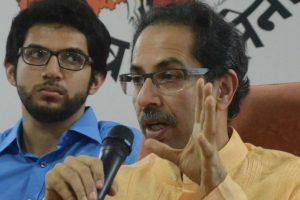 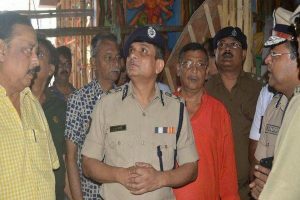 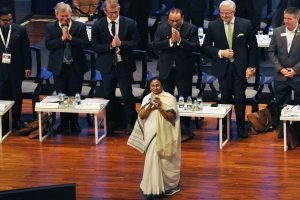 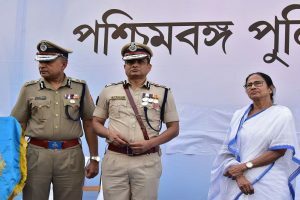 Top BJP leaders earlier on Monday questioned Mamata's intention behind protection the top cop and alleged that a red diary, pen drives were behind her protest. 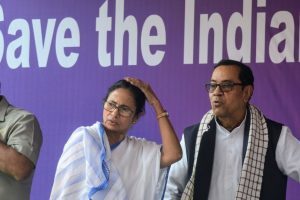 Saugata Roy of the TMC said in Lok Sabha that the 'Satyagraha' by West Bengal CM was against the misuse of CBI by the Central government. 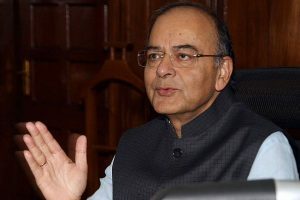 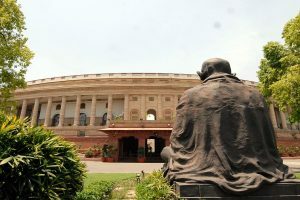 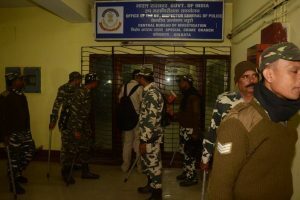 Solicitor General Tushar Mehta representing CBI sought directions to Kumar to cooperate with the investigation and surrender all the evidence related to the chit fund case. 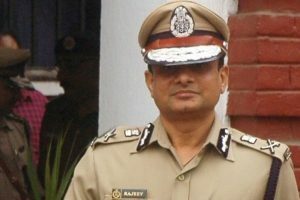 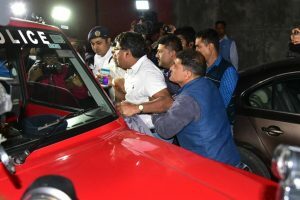 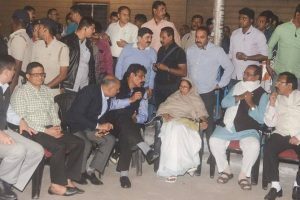 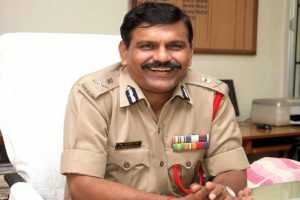 A CBI team on Sunday evening reached Commissioner Rajeev Kumar's official residence at Loudon Street to question him in connection with the infamous chit fund scam. 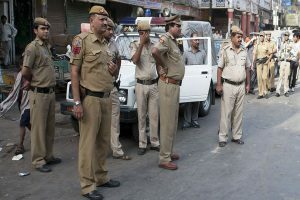 In a statement, the police department warned of legal action against media houses spreading such “baseless news” without verification.